Coral Blue Samsung Galaxy S9+ 64GB for sale. Original phone, box and charger available, no earphones. Included is a shock-proof protective case worth 5k. Looking for a quick sale. Hit me up on 0777-536929. I have a 4 month used Xiaomi Mi Mix 2S 6GB/128GB for exchange with 8 months of software warranty remaining from Dialcom. Phone is obviously in brand new condition. Complete set with box and accessories. Contact me on 0777-536929 or drop me a DM. Looking for a quick sale! Top of the line Dell XPS 15 for urgent sale. Maxed out configuration. Worth Rs.350,000+ locally and most importantly, unavailable anywhere else. Unused, brand new, fresh out of the box. Sick deal. Contact me ASAP. Mobile: 0777-536929. Update: As an incentive and to kill two birds with one stone, I'll be looking to give my AKG Q701 audiophile headphones to anyone who buys my laptop for 125K. Looking forward to selling it off quickly! 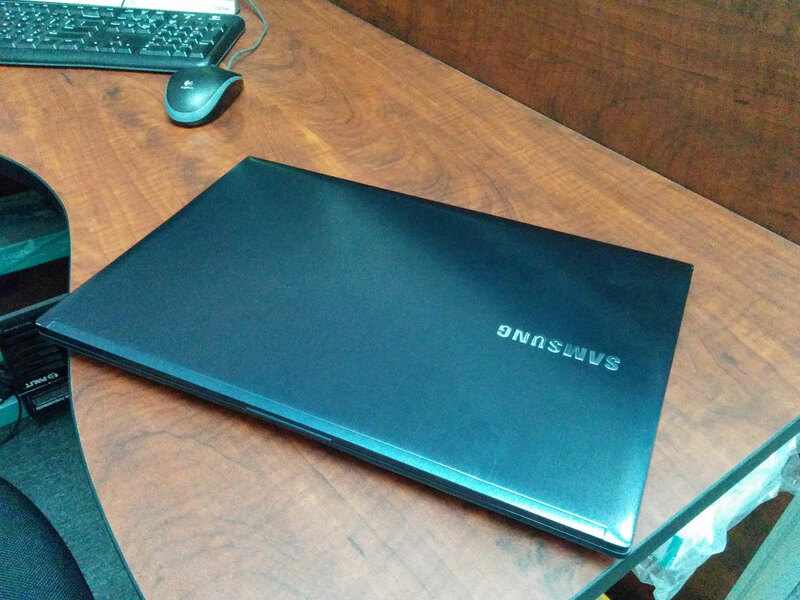 This is the Samsung ATIV Book 8 (also known as the Samsung Series 7 Chronos). 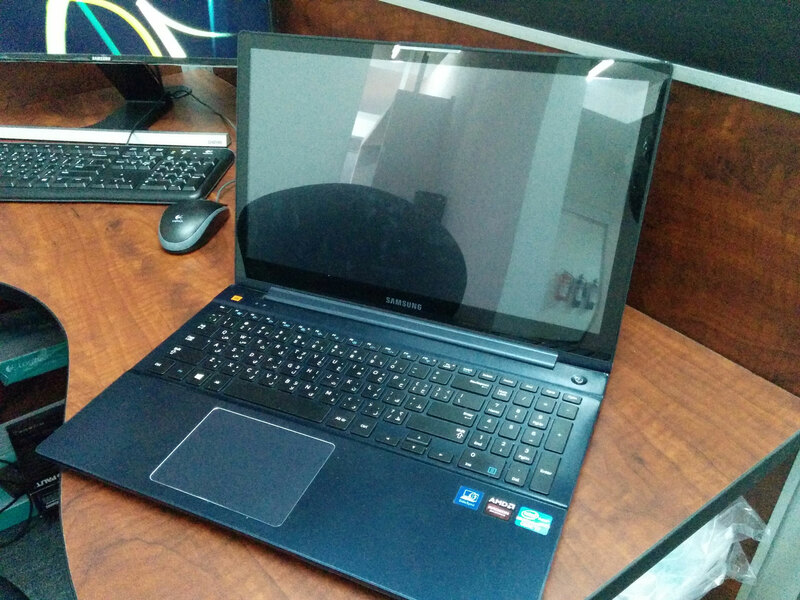 The brand new model (Samsung ATIV Book 9 Pro) goes at Rs.235,000. It has a beautiful brushed metal finish and the color is Samsung Blue as you can see in the pics. The display is one of the best quality screens I've ever seen on a laptop (it's right up there in quality with the retina screens on the new Macbook Pros) and has a glossy finish. The speakers are JBL optimized are also some of the best speakers I've ever heard. Music is extremely loud and the clarity is phenomenal with no distortion. 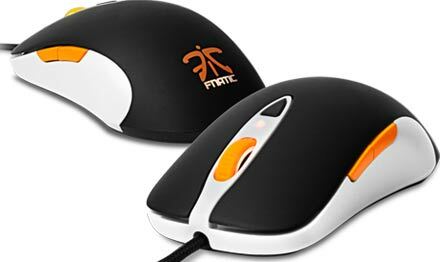 I've used this to play DOTA 2 smoothly with maxed out settings at 1080p and CS:GO (with settings cranked down) with 100+ FPS. The laptop is in good condition. Price is negotiable, I'm looking to sell it off quickly. Call or text 0777-536929 or PM me with your offers. Brand new sealed unit of the Asus Vivobook 4K (model number VM590L) is available for sale. 2 Year warranty available through IT Galaxy, Unity Plaza. Laptop is worth Rs.150,000+ but I'm looking for just Rs.125,000 and keep in mind it's a sealed pack with local warranty. Call or text me on 0777-536929 with your offers. Looking to sell it off quickly. They've both been used for over 3+ years. No warranty for either hard disk. - The 1TB has 0% health but has been working perfectly fine for over a year. You can check the hard disk before taking it. - The 2TB has 95% health but works perfectly. I'm expecting 2K for the 1TB and 5K for the 2TB. I just wanna get rid of both because I don't use them anymore and they're just lying around. This is a pretty sick deal, considering you're getting two perfectly working drives for 6K, when it'll cost you 20K to buy this much of storage brand new. Call/text me on 0777-536929 or PM me. I'm finally selling off my monitor. It's served me extremely well but I'm looking to sell it off and switch to a portable laptop. For those of you who don't know about this monitor, it uses the same LG IPS panel used in higher end Apple Mac Cinema Displays, DELL Ultrasharp and HP Z-series monitors that command $800+ but costs only a fraction of the price. Drawbacks are that it doesn't have an OSD and can be connected using ONLY a dual-link DVI connection. Single-link DVI will not work and it can't be connected through HDMI. Details: 27" high-quality S-IPS panel. 2560x1440 resolution. Condition: Very good condition. Missing the stand (because I had wall mounted it), but I'm trying to locate it. Will throw in a free wall mount worth 5K for the price. Price: I'm asking for Rs.35,000. But please feel free to make your offers. I'm looking to sell it off ASAP. We're just two friends who have been long time mobile phone enthusiasts, who's first foray into the smart phone field was with Apple iPhones before we moved over to Android and realized the extensive customizability and flexibility offered by the Android platform. We've been jailbreaking, unlocking and rooting our phones for as long as we can remember and love sporting the latest custom ROMs on our phones. Extreme Android is established with a fairly straightforward purpose - open the eyes of people to the amazing world of Android. Most Android users, including the majority of high-end smart phone users, go their entire lives without tapping even 20% of their Android phone's true potential. These users are content buying the newest or most expensive phone available and using it in their stock form till they upgrade to their next phone. Now there's nothing wrong with this but the simple truth is, there is SO MUCH MORE they can get out of their phones. From rooting their phones to take advantage of ingenious and advanced applications, to unlocking the phone bootloader which allows the flashing of custom Recoveries and more importantly - custom ROM's, Android has so much to offer but most people simply don't have the know-how to experience this amazing side to their favourite mobile OS. This is where we come in. We want to provide this service, at a cost effective price, complete with a warranty/guarantee against any problems the customer may face due to the said tweaks. You won't have to worry about bricking your phone or being stuck in a boot loop and not knowing what to do, we're here to simplify the whole process for you and give you a risk-free chance to enter the exciting world of Extreme Android! We also want to popularize some of the new Android handsets that seem to only be making rounds amongst the most elite of Android enthusiasts. Where as brands like Samsung and HTC are making all the headlines at the top of the Android phone landscape, while budget brands like Carbon and Micromax are making the rounds at the bottom, we want to show people that there are SO MANY MORE amazing manufacturers who make stunningly beautiful, richly featured and high-quality handsets and more often than not sell them at a fraction of the cost of current flagships. Finally, we aim to provide high-quality accessories that can be used in conjunction with users' Android phones. From battery packs to smart-covers to custom cables, we aim to have everything an enthusiast Andoid user will need. Probably the best earphones I've listened to in it's price range. These are excellent entry-level IEM's. Don't look for "boom" bass with these earphones, they're not all about that bass. They're about tight, punchy bass and clear mids and highs. Amazing for techno, trance, pop, rock, metal, accoustic etc. Condition: Works perfectly. Excellent condition. Comes with plastic carry case and earbuds. Reason for selling: Don't really use them anymore. Make your offers, looking for a quick sale. PM me or call/text me on 0777-536929. Hands down one of the best headphones I've ever listened to, the AKG Q701's rival headphones almost twice it's price. Equal in sound quality to classic audiophile headphones like the Sennheser HD600/650 and Beyerdynamic DT880, these could be your step into the true upper tier of audio fidelity. Since these are 60 ohm headphones, they're best driven off a hi-fi system or a sound card with a headphone amp. Best listened to with lossless FLAC audio files. Used: For about one year. Reason for selling: I don't listen to music much anymore and these are wasted on watching episodes of series and DVD quality movies (which is what I do mostly nowadays in my free time). Condition: Mint condition, used very carefully. Comes with the box and all the accessories. Interested buyers only. PM me or call/text me on 0777-536929 and pick this baby up ASAP! Since I'm having trouble selling my SS Xai, I figured I might as well sell this off then and use the Xai instead. No point having two high-end mice. The mouse needs no introduction, you all know it's one of the best gaming mice available currently. For full specifications and details you can go here. Condition: Mint condition, as good as new. Works perfectly. PM me or call/text 0777-536929 and make your offers. Looking for a quick sale. No box, mouse only. So I'm selling off both my Steelseries Xai mouse and Steelseries Qck Mass mouse pad. Keep in mind that the SS Xai is one of the most elite gaming mice made by SteelSeries and despite being an older model, is better than both the Sensei RAW and arguably even the Rival. The mouse is in perfect working condition. Cosmetically it's a little worn (as you can see in the photos) but is in otherwise good condition. A thick super comfy and precise tracking mouse pad. If you like cloth pads, it doesn't get much better than this. The Qck Mass pictured in the photos is not the one for sale, the one for sale is the regular Qck Mass. Call/text me on 0777-536929 or PM me and make your offers. Looking for a quick sale! Hey guys. Just selling off an extra PC I have at home. It's in good condition and works perfectly but we don't have any need for it anymore. None of the above parts have warranty. I'll give the entire unit for 18K for to anyone interested. The PC is at Redline Technologies at MC, so you can check it out/buy parts there. PM me or call/text me on 0777-536929 with your offers. Both parts are in perfect physical and working condition. Reason for selling: Overkill for my room plus I use my headphones mostly. Condition: Flawless. As good as new. Please make your offers. I'm willing to entertain all offers provided they're serious. Cheers!